Have a great experience inside the streets in one of the most beatiful favela of Rio de Janeiro. Meet your guide site and learn more about the history Vidigal . Take a mototaxI to the highest point of the hill, to one of the best view of the favela. Explore the Ecological Park Sitiê, a community space for leisure, education and environmental awareness. Meet a local guide and learn a little more about the history Vidigal. Walk through the graffiti street. 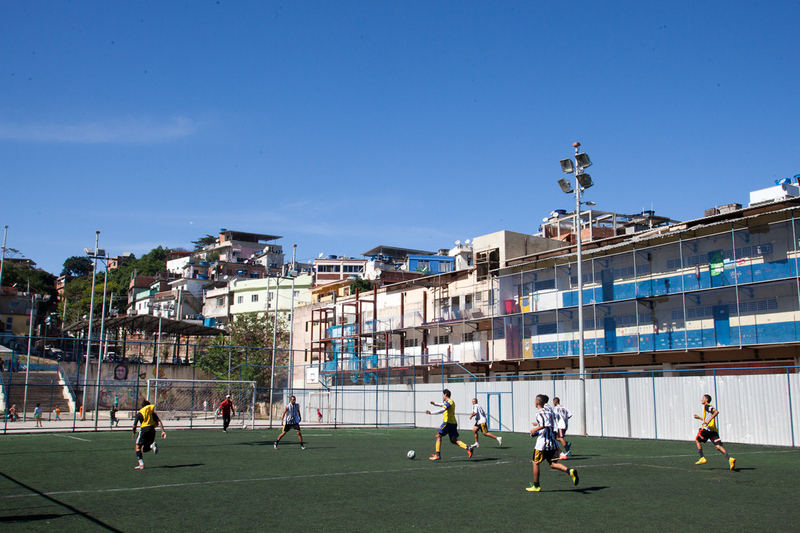 Enjoy the panoramic view at the Favela Experience Social Impact Hostel. Finish your experience at the Vidigal's beach. 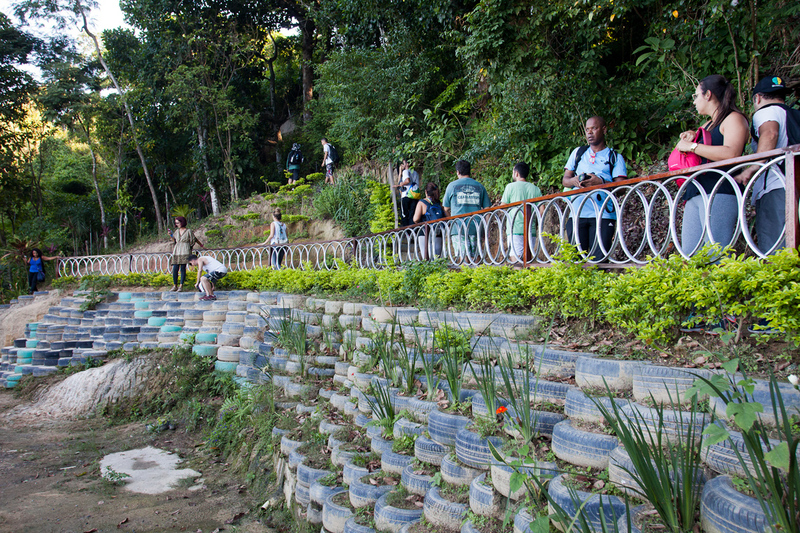 Take a mototaxI to the highest point of the hill, to one of the best view of the favela and explore the Ecological Park Sitiê, a community space for leisure, education and environmental awareness. Meet a local guide and learn a little more about the history Vidigal. Walk through the graffiti street. Enjoy the panoramic view at the Favela Experience Social Impact Hostel. Finish your experience at the Vidigal's beach. Take a táxi, uber, bus or van to Vidigal entrance.